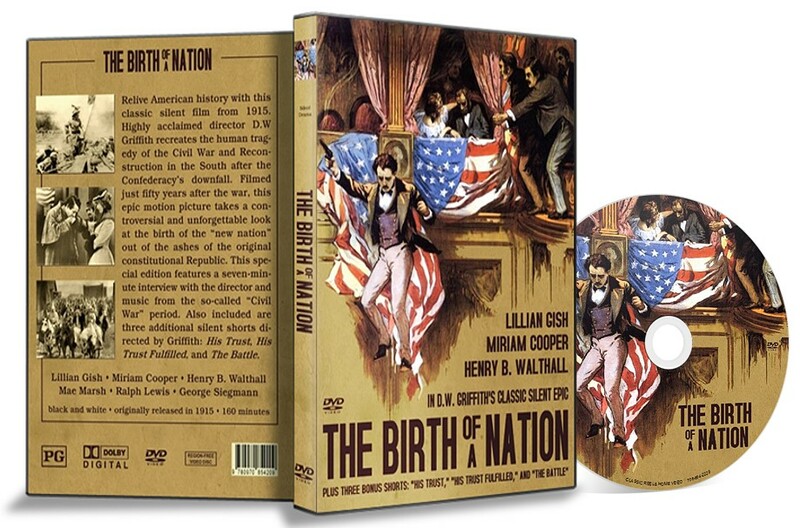 In this classic silent film, director D.W. Griffith recreates the human tragedy of the War Between the States and Reconstruction in South Carolina after the downfall of the Southern Confederacy. 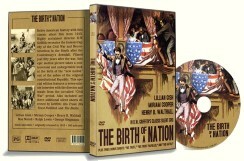 Filmed just fifty years after the end of the war, this epic motion picture takes a controversial look at the birth of Abraham Lincoln’s “new nation” out of the ashes of the constitutional Republic. 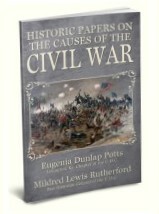 This special edition features a seven-minute interview with the director and music from the so-called “Civil War” period. Starring Lillian Gish, Mae Marsh, Henry B. Walthall, Miriam Cooper, and Mary Alden. Also included are three additional silent shorts by Griffith: The Trust, The Trust Fulfilled, and The Battle.